If Yeshua is the king of the Jews, then the laws that pertain to Jewish kings apply to Him. Even the Messiah is not above the rule of law. 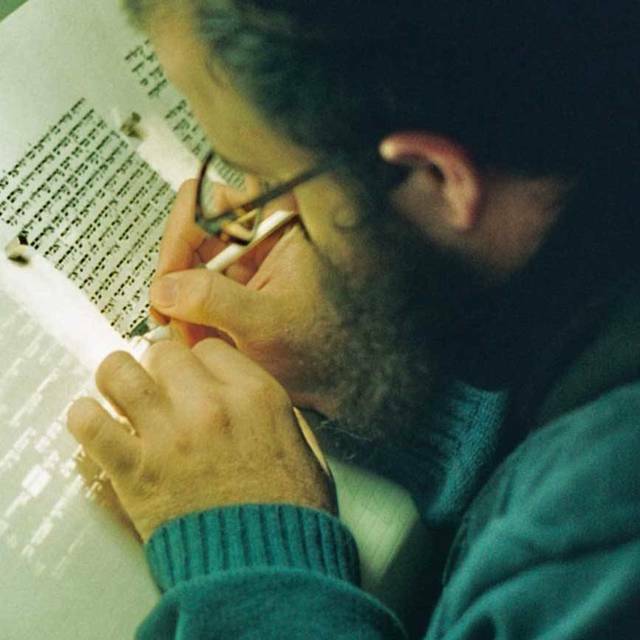 The commandment “to write a personal copy of the scroll of the Torah” applies to the king of Israel. This provision was meant to ensure that the king himself submits to the rule of law and does not become a despot without accountability or boundaries. The king writes a copy of the Torah so “that his heart may not be lifted up above his countrymen” (Deuteronomy 17:20). In other words, the king is subject to the laws of Torah just like everybody else in the kingdom. He has no sovereign exemptions. He has no royal exception or special immunity. By writing a copy of the Torah for himself, the king reminded himself that he is not above God’s law. In the eyes of the Torah, the king is just another citizen of God’s kingdom. The king of Israel must immerse himself in the Torah. He must write his own copy of the Torah onto a scroll. He is to keep it with him always, and he is to read and study from it every day of his life. He cannot turn away from the commandments in the Torah, neither to the right nor to the left. Even the king of Israel must obey the Torah of God. He must submit himself to it as a standard for conduct and administration. We refer to this basic ethic as the rule of law. We can compare it to the way the constitution of a governing body functions in the modern world. In theory, a nation’s constitutional principle presides over both the governed and the government. In the constitutional model, ultimate sovereignty is vested in the constitution that formed the government, not in the government. This is the theory of modern politics in the free world. For example, in the United States of America, the constitution lays out the parameters for American government. Ostensibly, the government can legislate and govern only within those parameters. No government official may over-step the bounds of the national constitution. Government officials are subject to the rule of the constitution and the legislation spawned by it, just as private citizens are. Without the rule of law, a government would be able to rule capriciously and without mitigation, as is often the case in dictatorships and rogue states where law has collapsed and absolute power has prevailed. In God’s economy, the Torah functions as the constitution over Israel’s government. No one is above God’s Torah because no one is above God. His word has the final authority, and even the king may not transgress it. Without the rule of law, the ethics of the Torah are reduced to simply good advice: the commandments become 613 suggestions. 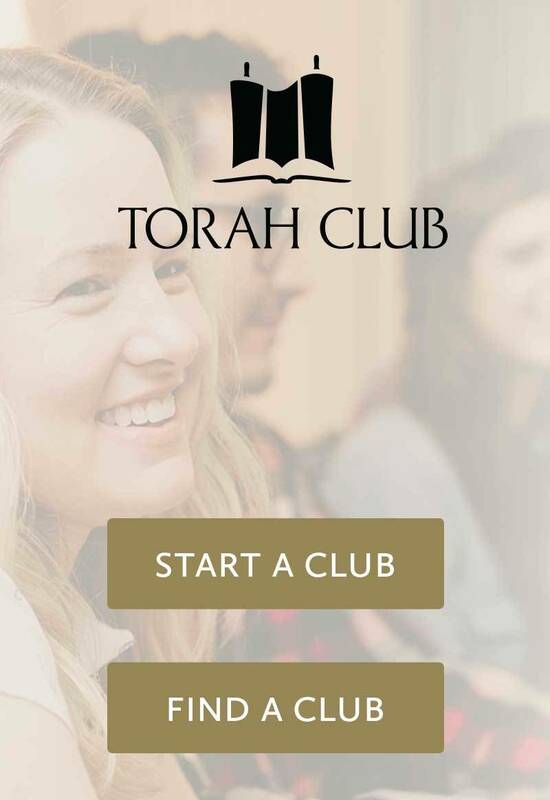 We often hear Bible teachers state that the rule of law in Torah does not apply to believers. In so doing, they place believers on a plane of authority even above the kings of Israel and the Messiah Himself. 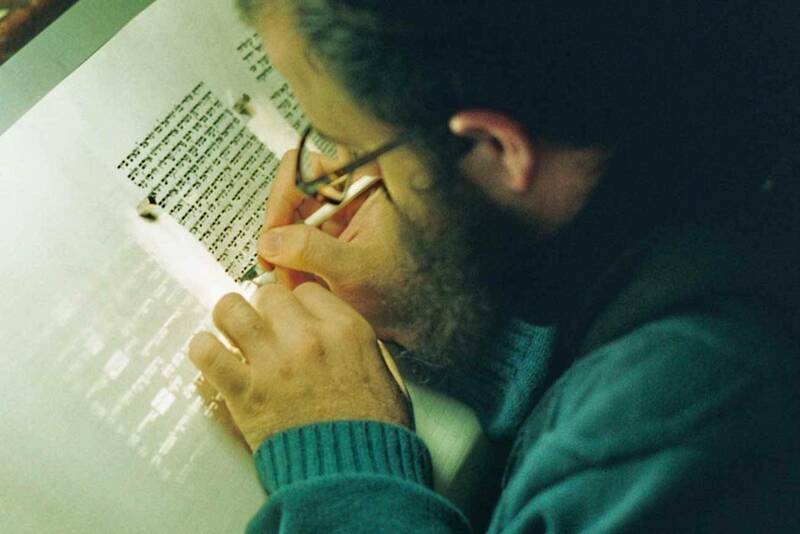 According to Deuteronomy 17, if Yeshua is a true king of Israel, He must “keep Torah all the days of his life” and “carefully observe all the words of the Torah” and “not turn aside from the commandment to the right or the left” (Deuteronomy 17:20). Yeshua was not above the rule of law. If He broke the Torah, He committed a sin.